As a follow-up to one of our articles on the Xbox Live Ultimate Games Sale, the critically-acclaimed niche action-platforming beat-em-up, El Shaddai: Ascension of the Metatron, is currently on sale along with over 60 other full retail games. The game is priced at $2.99 with a whopping 4.8 GB memory count. It is a great deal that no fan of the genre should miss. 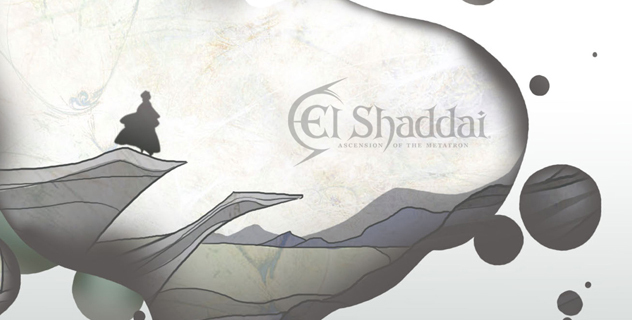 El Shaddai: Ascension of the Metatron, by UTV Ignition, is a beautifully crafted game laden with eye-opening visuals, fluid character animations, stylized combat, and easily adaptable controls. 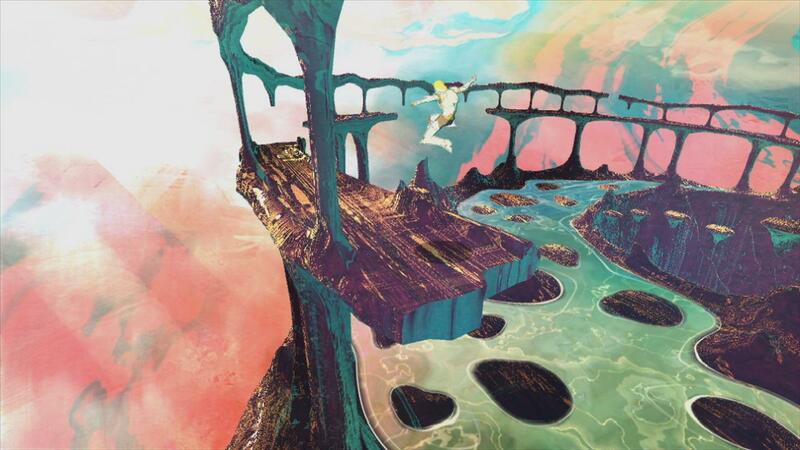 If one can imagine seeing a game that plays like a Devil May Cry with surreal and artistic visuals akin to Child of Eden or Okami, then El Shaddai is just that game. Notably, its lead developer is Takeyasu Sawaki, whose pedigree behind the art designs for Okami and the Devil May Cry series greatly influences the game’s visual identity and combat. Playing the game is quite simple; you venture around a visually poetic and expressionist world in 2D and 3D planes. You will find yourself leaping platforms, scaling numerous layers of stages, solving puzzles, and fighting enemies on many occasions. The objective in battle is to juggle combos and overthrow them. As an emissary of heaven, the task is to “purge” your enemies unto defeating them, but too much fighting changes your weapon hue from an ethereal blue color into bright red, which you must purify by pressing the left bumper. You can also use the left bumper to steal weapons from enemies upon stunning them, but that replaces your old weapon. The hit boxes are very tight and the animations are well-timed according to the button mappings. Just a warning though: the game can be very slow-paced, sometimes feeling desolate; but there is an eerie presence behind the stage with captivating imagery that makes you keep wanting to venture further. The 2D platforming stages in particular are to die for. Cutting up baddies with style, precision, and poetry. The game’s story involves a scribe from heaven named Enoch, whom, under the watchful guidance of the angel Lucifiel, takes on the duty to pursue seven fallen angels and prevent a great flood from destroying the world. The game is loosely based on various religious texts, and cleverly weaves them together to create a fun and interesting story. What is most surprising about engaging the game’s story is that the voice acting is stellar and top-notch. For a game published by UTV Ignition, the sound quality is never safe from bad voice acting, should the game ever be dubbed. The casting is appropriate for each character, the recording qualities are crisp, and the inflections for each of the voice talents are remarkably believable. And for good measure, the game includes a dual-audio track for anyone who wants to listen to the Japanese voice track. 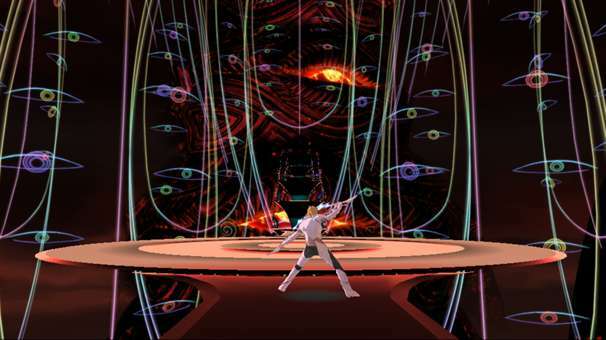 El Shaddai: Ascension of the Metatron is a unique action game with a brilliant visual twist for the brawler genre. It underperformed upon its release in the West, but there is now a special chance to play this game, and for only $3.00. For anybody who likes a good beat-em-up, appreciates visually artistic games, or wants a shot at an obscure and niche title can do so now, while the going is good. Make sure to also visit the Publisher Spotlight segment of UTV Ignition to learn more about the company, as well as see its other video game outings.